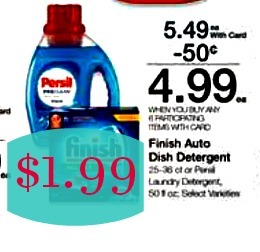 Print the new Persil coupon and pick up a nice savings at Kroger! Print the new Persil coupon. 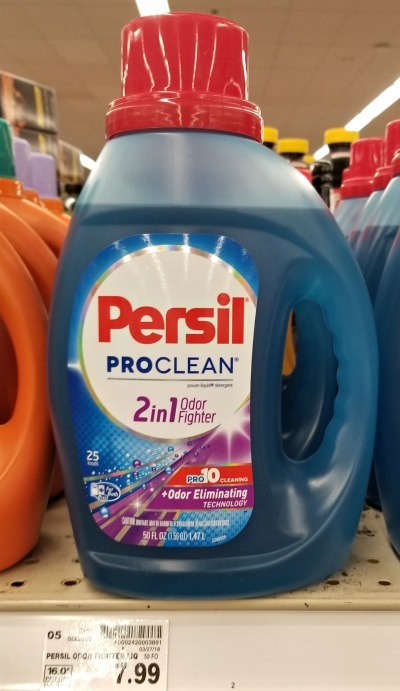 This one of my favorite laundry detergents! Print and save at Kroger! 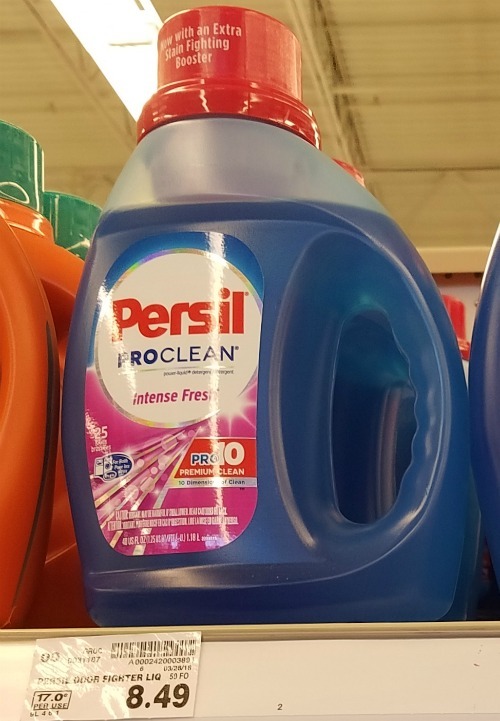 Persil has quickly become my favorite laundry detergent!!! I love the smell of it. It just smells so clean! Print the new coupon and save at Kroger! 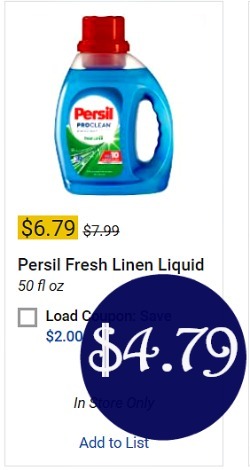 Grab your big $2 Persil coupons. 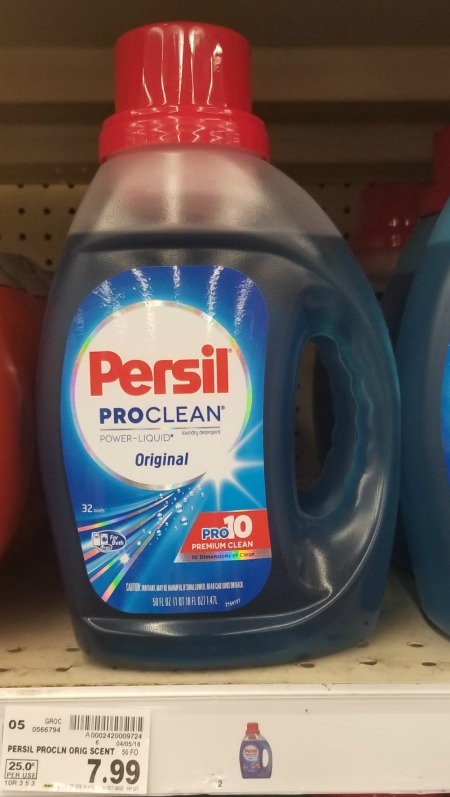 The liquid detergent is on sale and you can grab bottles for just $4.79 at Kroger!